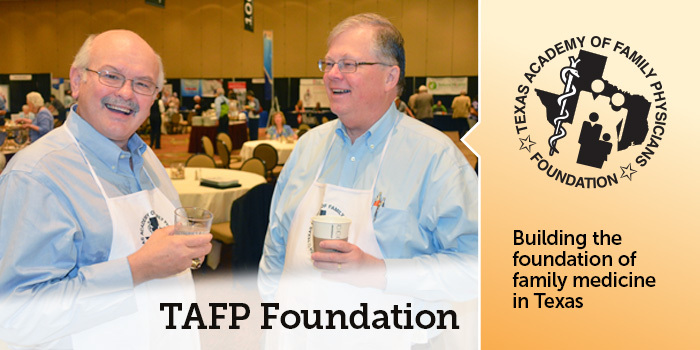 TAFP is governed by a system of committees, commissions, sections, and task forces made up of TAFP members. These policy-making groups report to the Board of Directors and meet twice a year at Interim Session in the spring and Annual Session in the fall. 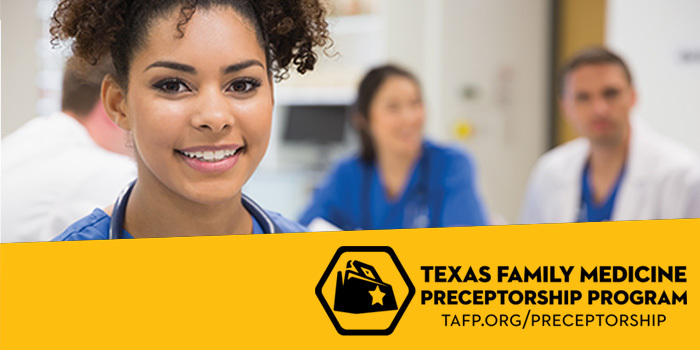 TAFP committee and commission members serve as the infrastructure of the Academy by developing policy and making recommendations that keep us at the forefront of the specialty. 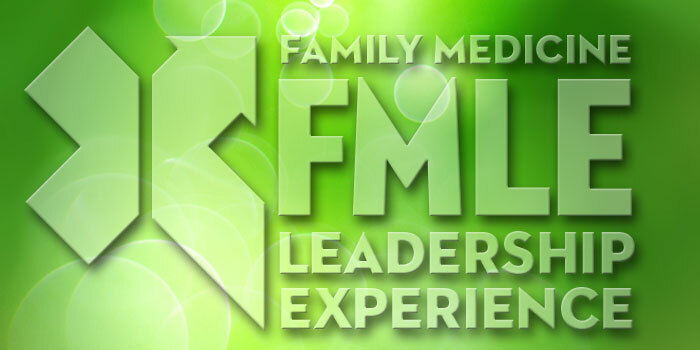 Medical students and family medicine residents are the future of the specialty. 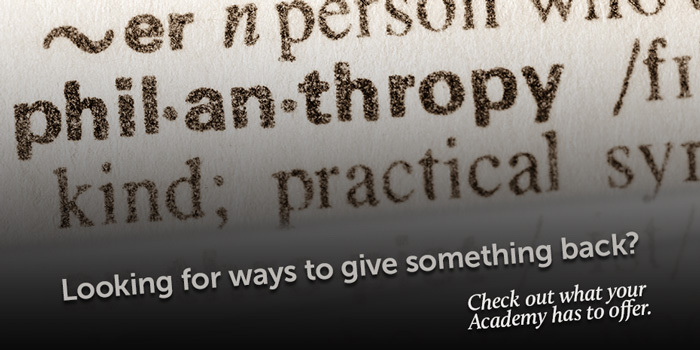 Find resources just for you. 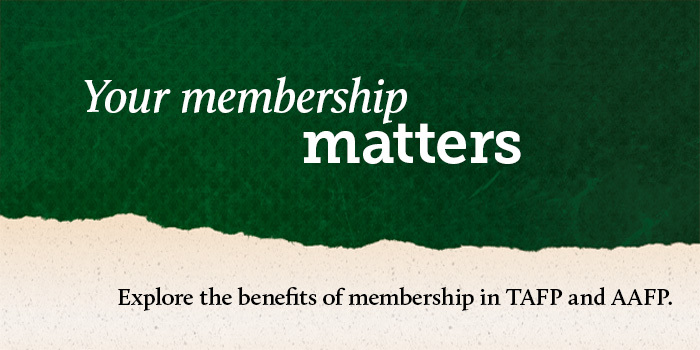 As a TAFP member, you belong to all levels of the organization and can benefit from the resources and support available through your national Academy. Each year, patients and physicians nominate extraordinary family physicians and others working on behalf of family medicine, and these people are honored with a TAFP award.